Abe Allouche found himself in a similar situation after a long day of surfing with friends. They had a cooler full of drinks waiting for them on the beach, but no way to open them. So they improvised, leading to a chipped tooth and bloody thumb. 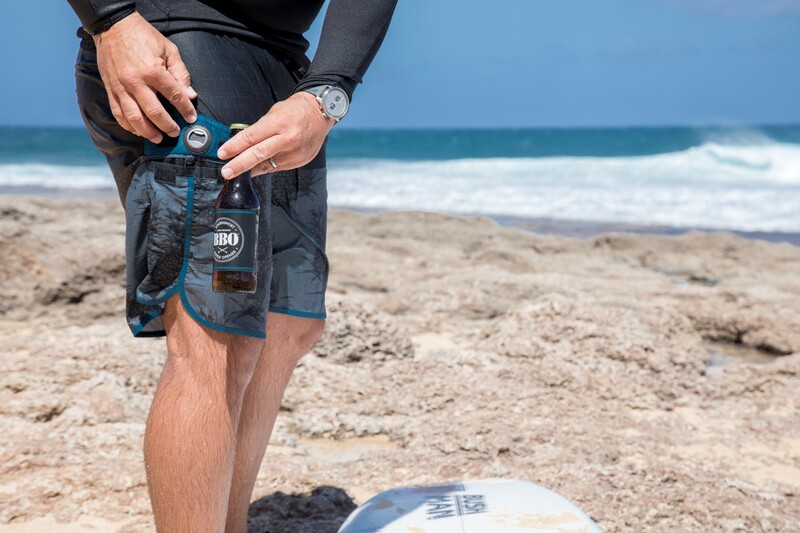 The wheels started spinning on the ride home, and after a many tries, BBO Shorts was born, an ingenius board short with a bottle opener attached to the inside pocket! 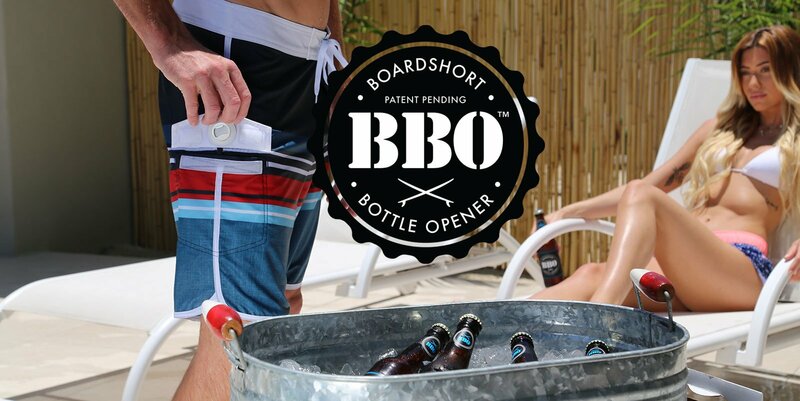 We think they’re an absolute steal at just $48, and you can pick up a pair at www.bboshorts.com.